I like the way you framed this! Very nice. I like the Byzantine arch framing the mid-century modern Sears, Willis, whatever. Great eye! I call it the Sears Tower too. I will never forget standing on the Ledge! 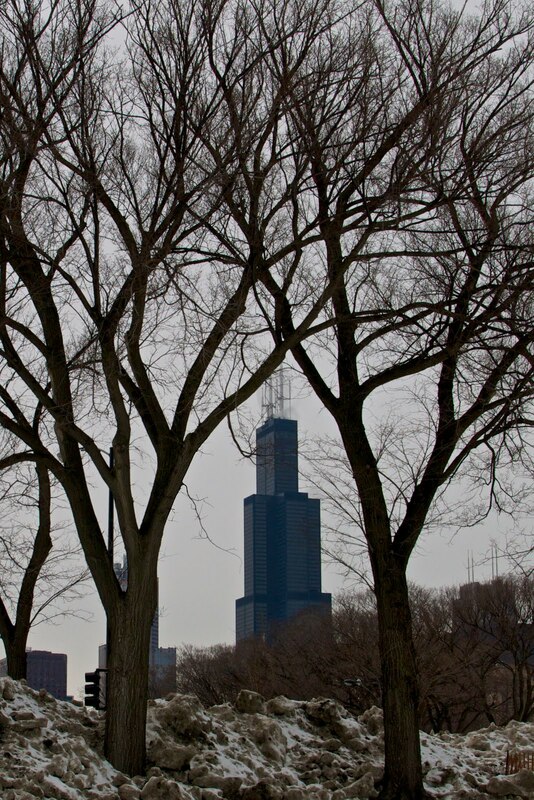 It will always be Sears Tower to me too. Great photo. Great angle of the Sears. You can't call it the Willis Tower without referencing the Sears Tower. That may take a whole generation to change.